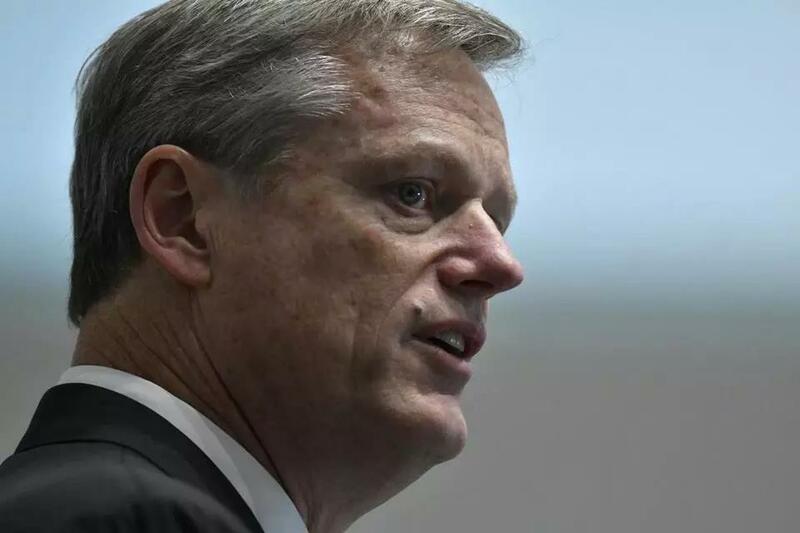 Governor Charlie Baker filed legislation on Wednesday to strengthen the state’s ability to monitor the financial health of private colleges, a move that comes as an increasing number of small New England schools are struggling financially, and several have closed. The bill would authorize a state board to request information from colleges to determine their financial health. It would also requires schools that believe they may be on the brink of closing to notify the state. The proposal follows a fiasco last year when Mount Ida College, a small liberal arts school in Newton, closed two months before commencement, with little planning for how students would finish their degrees. The legislation also coincided with a credit rating agency’s report, released Wednesday, with new demographic projections that show college enrollment growth will remain weak through 2027 and create more financial hardship for colleges, especially in the Northeast and Midwest. Baker’s legislation would require schools that are about to close to develop a plan for how students would complete their degrees at other institutions. “Our legislation will strengthen this crucial component of our economy, but most importantly it will help protect students and families from an abrupt closure that could significantly impact their lives,” Baker said in a statement Wednesday. The bill is part of a larger effort by state officials to more closely monitor colleges’ financial well-being after what happened at Mount Ida, which caught public officials off guard. The state Board of Higher Education is seeking to play a more aggressive oversight role. This shift comes as more small colleges across the region have begun to close. Newbury College in Brookline is set to close after commencement this year. Three other schools in Vermont also plan to shut down this spring. And Wheelock College recently merged with Boston University. It would require those schools to notify the Board of Higher Education and prepare a contingency plan that includes a process for notifying students and staff and arrangements for how students will complete their degrees. The bill also would allow the board to sanction colleges that do not comply with the notification requirements and requests. The bill says that information provided by the colleges to the board would be exempt from the state’s public records law. The state’s push for greater control has met with opposition from small colleges, many of which believe that if they are forced to expose their struggles, closing could become a self-fulfilling prophecy. Jim Peyser, the state education secretary, said in a statement that the board wants to be a more proactive in protecting students and families without being overly intrusive toward colleges. Hampshire College, which announced in January that it is seeking a merger partner because of financial concerns, pointed to the state’s plans for new oversight as one of several reasons it decided not to admit a fall class this year. The lobbying organization that represents private colleges in the state issued a statement on Wednesday praising the legislation for taking a measured approach. “The private higher ed sector is simply too important to the Commonwealth for policymakers and regulators to fail to take suitable time to ensure this extremely important and complex effort works as intended,” said Richard Doherty, president of the Association of Independent Colleges & Universities in Massachusetts. The number of high school graduates is expected to increase by just 0.2 percent for the next nine years, compared to the 6 percent growth from 2009 to 2018, according to the report. This decline will affect small colleges the most, because they tend to depend most heavily on tuition for their operating budgets. Larger and more elite schools can also draw from their endowments. In the Northeast, there will be a 4 percent decline in the number of high school graduates from fall 2018 to 2027, according to the National Center for Education Statistics. In the Midwest, the decline will be 2 percent, the center predicts.